Today we are launching the PREMIUM section of the cg-blog.com. 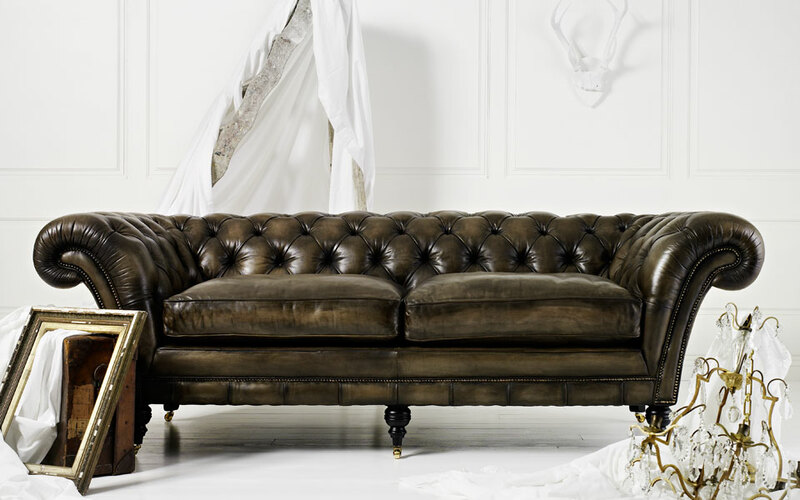 Chesterfield style sofa with capitones. 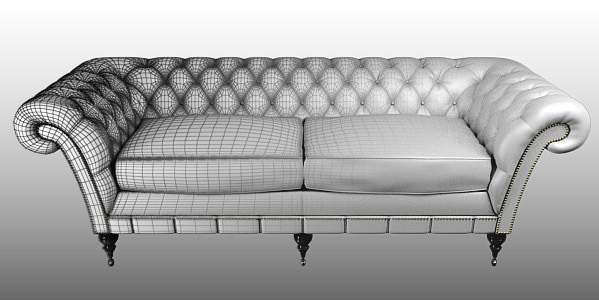 This type of sofa is perfect for bringing a classic touch into your interiors. To make a complex model like this one, you need to break down into elements. When you have a basic element, you can multiply them to make a large area. But how to deal with the curving shape, corners, wrinkles, etc? You can also download the final .max file below the videos. Next week we’ll talk about lighting and shading with V-Ray. START: Click Here to get the reference image I used.